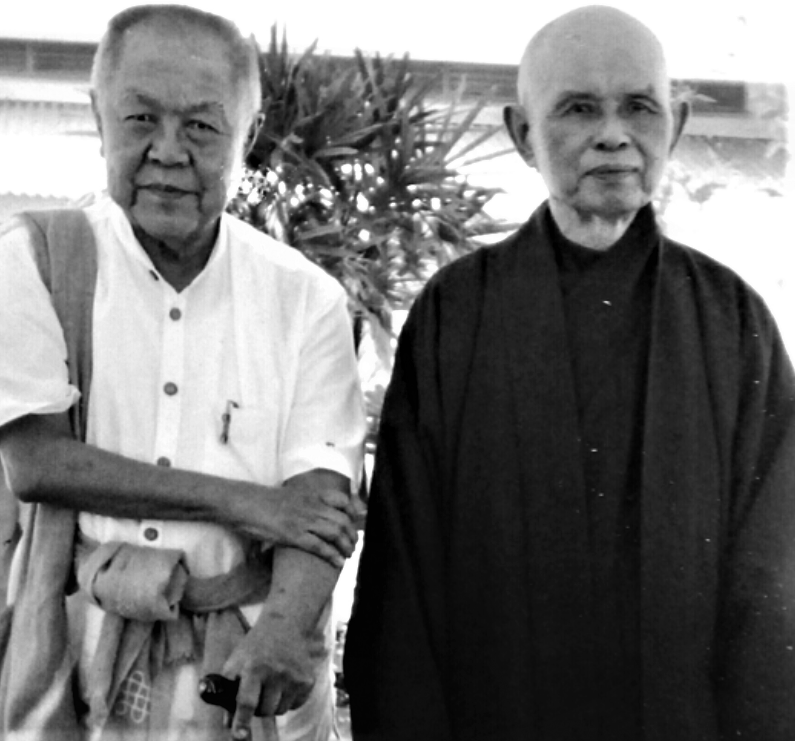 "Religion for Society: Exploring the Origins of Socially Engaged Buddhism in Thailand"
Socially engaged Buddhism’s origins are often discussed as beginning with Thich Nhat Hanh during 1960s era Vietnam. This lecture, through an historical analysis of recent events, centering around Sulak Sivaraksa, offers an alternative conceptualization of socially engaged Buddhism’s historical origins as a localized phenomenon that arose for different reasons, inspired by differing intellectual influences under varying country-specific circumstances. Drawing from my current research in Thailand that probes the roots and development of this movement, this paper examines how a localized and broader, transnational understanding of the beginnings of socially engaged Buddhism in Thailand can help inform our contemporary understanding of the movement.